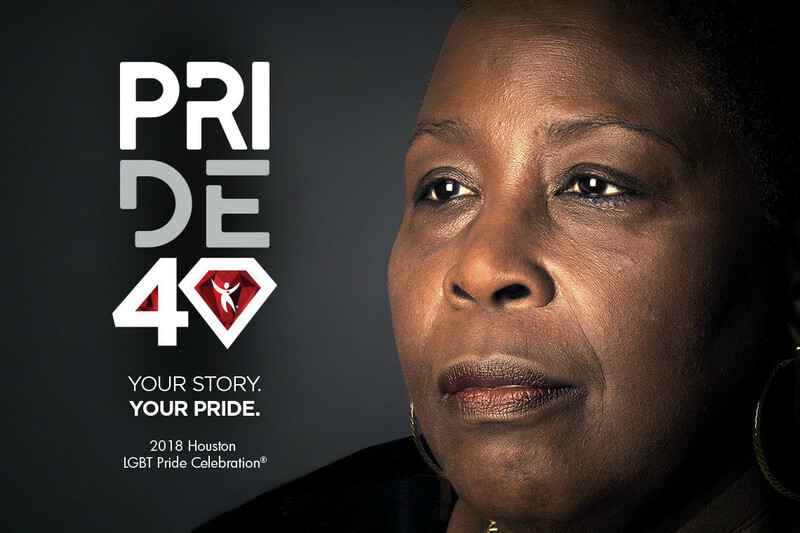 KWIRX has been contracted for several years to work as a member of the Pride Houston Marketing Team. 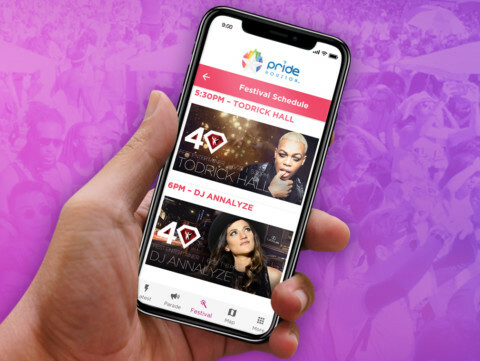 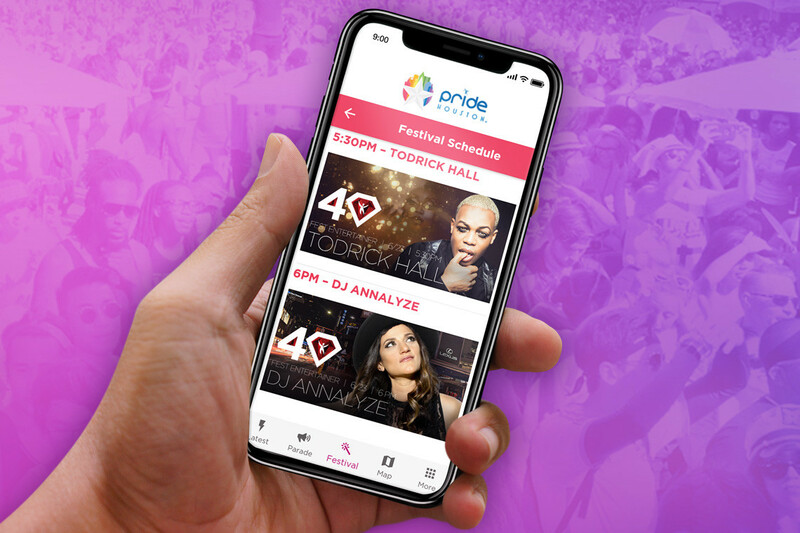 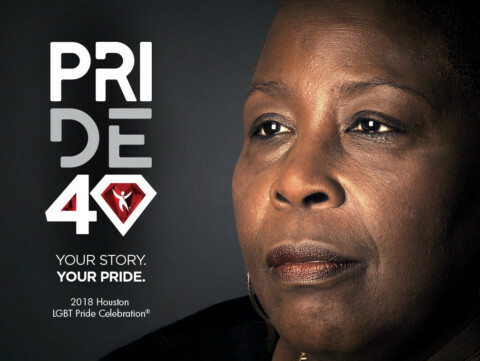 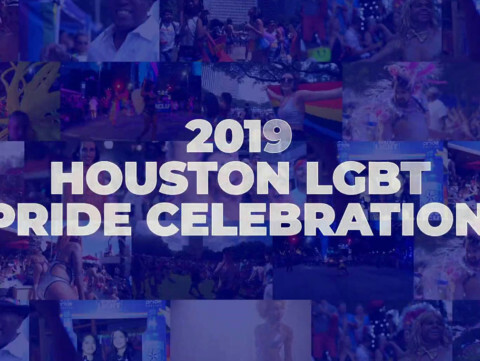 Each year KWIRX supports all of the endeavors of Pride Houston with a variety of services including graphic design, custom development, social media management, copy writing, print production, video production and more. 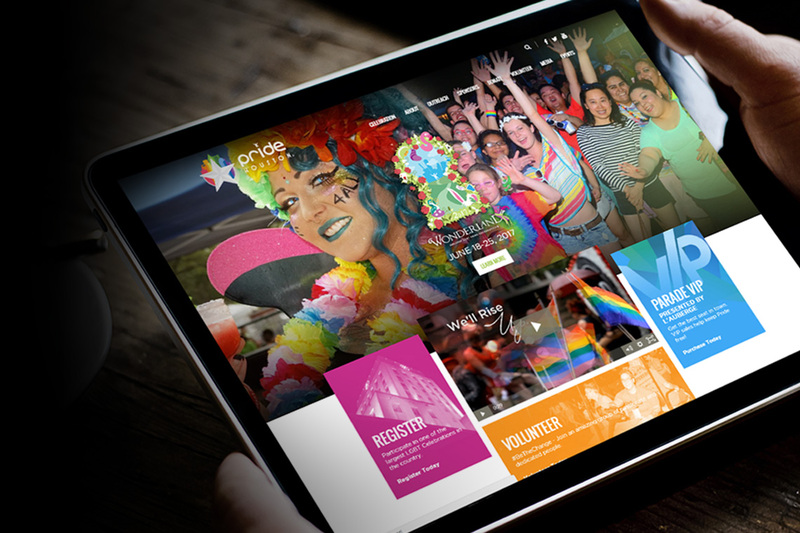 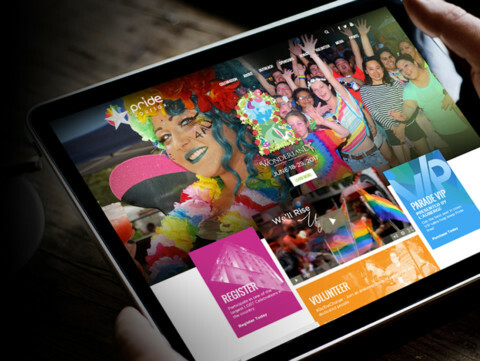 KWIRX also works with Pride to develop the theme branding that represents the tone of that particular year’s celebration.